Rainbow Therapies is a Special Needs center based in Kitisuru, Nairobi that offers both full time and part time therapy-based programs for various children with special needs and additional support needs. Our adapted curriculum encompasses brain gym & edu-kinesiology, neuro-cognitive restructuring techniques, dance theatre therapy, behavior management, occupational and physical therapies, gross &fine motor skills and functional academic skills (Literacy and Numeracy.) and now starting pre-vocational and vocational skills for children above age 15. Our practice provides pediatric and adolescent occupational therapy, physical and speech therapy in a family oriented and child friendly manner. We offer assessments, individual intervention and group programs. 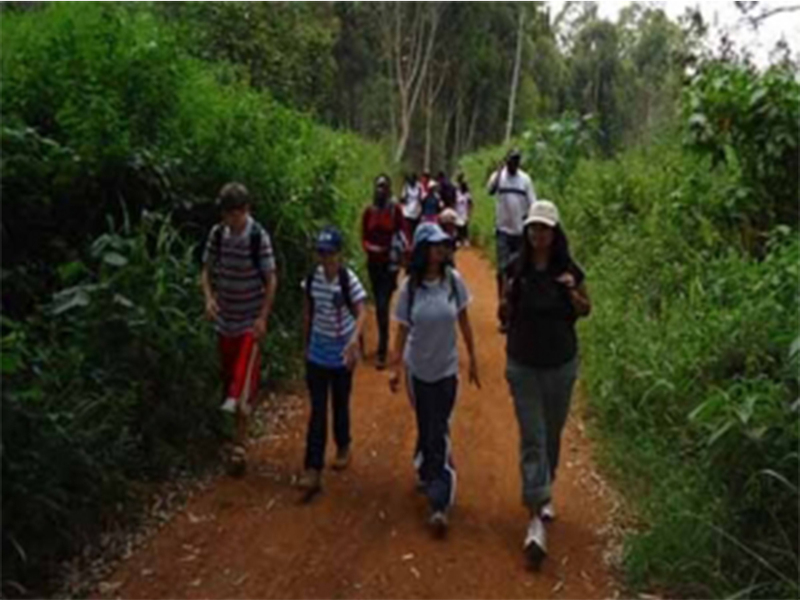 Towards the end of every quarter, our children go out to at least one field excursion. This depends on the topics they learn in various subjects. It teaches dance skills, teamwork, turn taking and creativity. The sessions are fun oriented so the children are always motivated to take part. Suitable for remarkable improvement to all kids physical task endurance. Session whose ultimate goal is to improve the learners’ vestibular system. Our students learn from the best – inspirational academic staff with a genuine passion for their work. Subscribe to our newsletter and be the first to receive updates on events, and news from the school. © 2009; Rainbow Therapies. All Rights Reserved.